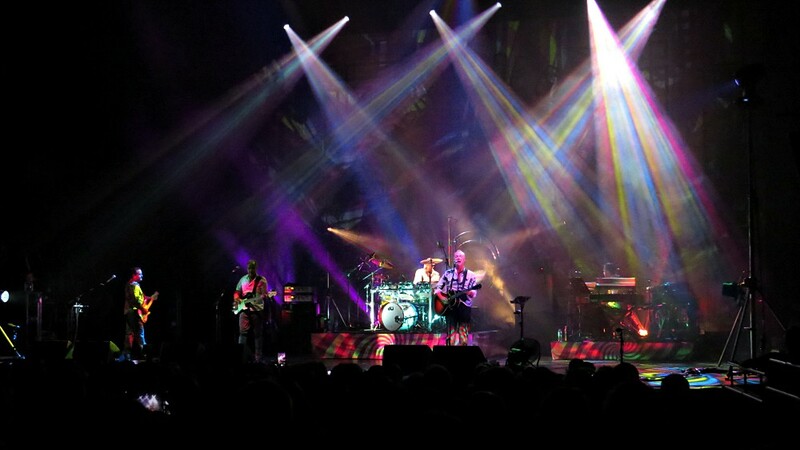 Sunday saw the opening show of the European tour by Nick Mason's Saucerful Of Secrets, in the Swedish city of Stockholm. The performance at Cirkus, a 126 year old permanent indoor big top (used for concerts and other similar events these days) thrilled a rapt audience, with the beefed up light show, larger staging, bigger sound, and expanded setlist. 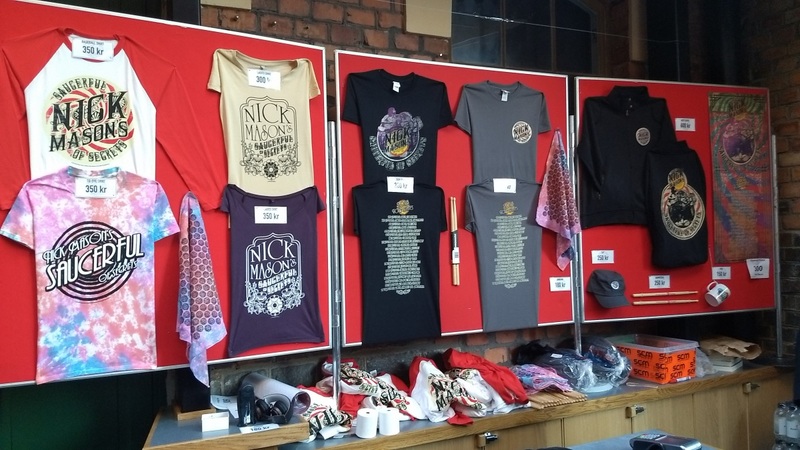 Full details of the additional songs (including one that the Floyd never performed live) as well as our review of the concert and a selection of pictures, can be seen over on the Stockholm show page. Tonight sees the band take the stage in Amsterdam; if you have tickets for this or any future shows, we're sure you'll have a great time. If you are yet to get your tickets, don't delay... you won't want to miss out!